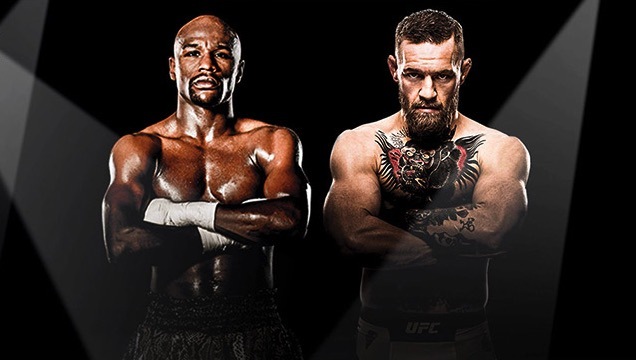 With what must be close to a record 1.4m interactions, the McGregor v Mayweather fight, broadcast on Foxtel’s Main Event channel, has topped the sport Social Content Ratings chart. 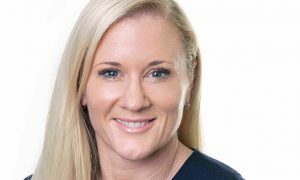 The fight had 1.2m more interactions than the second event on the chart, game two of the Bledisloe Cup broadcast last Saturday night. 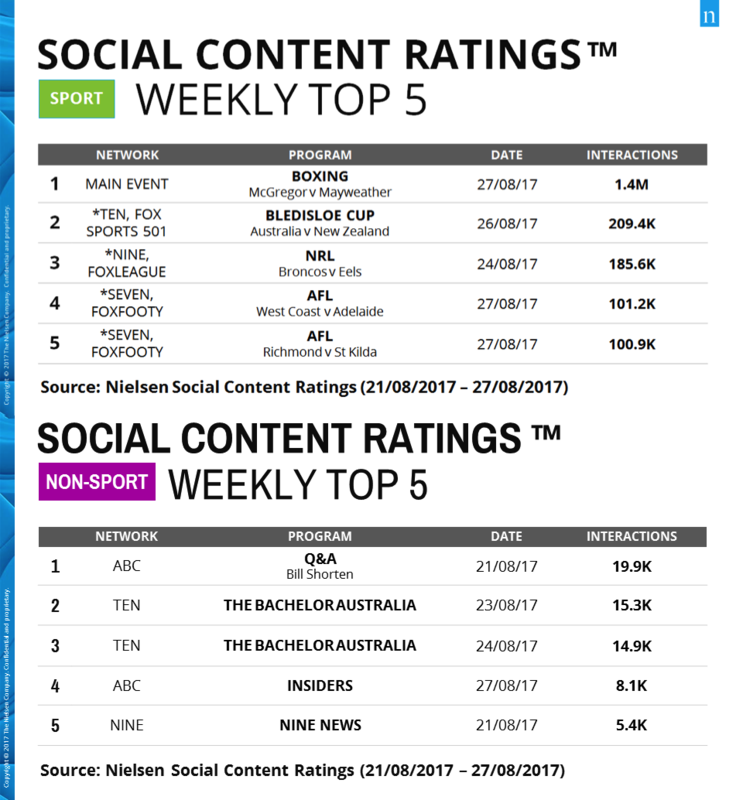 The August 21 edition of Q&A has topped the non-sport Social Content Ratings chart as measured by Nielsen. The program was one of two ABC programs in the top five. The Bachelor took up two spots while Nine News filled out the chart.